Perhaps one should speak not of Freemasonry but of Freemasonries in the plural. In each country Masonic historiography has developed uniqueness, but it is safe to say that one of the highest levels of scholarship has been in France. 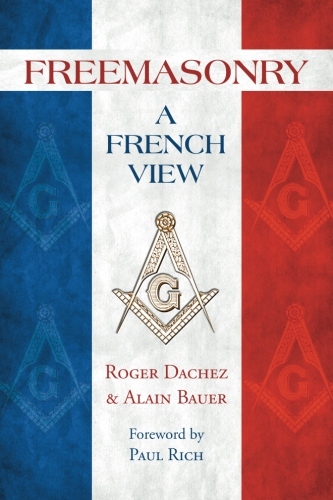 This book is a case in point, as two of the best known French Masonic scholars present their own view of the worldwide evolution and challenging mysteries of the fraternity over the centuries. Who can unfold the Royal Art? Or sing its secrets in a song? And to the ancient Lodge belong. Alain Bauer is a Professor of Criminology in Paris, New York and Beijing. An adviser on many occasions to the French Government, he was Grand Master of the Grand Orient of France. Roger Dachez is professor at the Paris Diderot University. A physician, he is President of the Institute Alfred Fournier in Paris and Secretary General of the Masonic Institute of France.